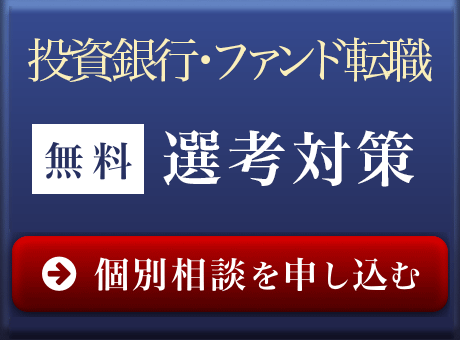 After graduating from the University of Tokyo with a B.A. 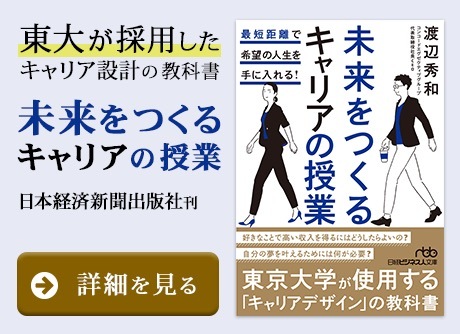 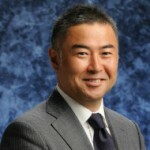 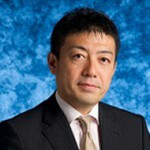 in Law, Hiroshi Ono started working for a major insurance company. 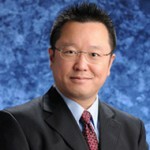 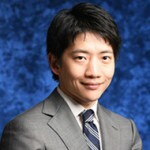 He then went to Taiwan and worked for a local distribution company as an executive manager. 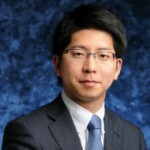 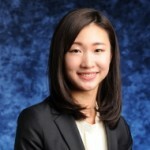 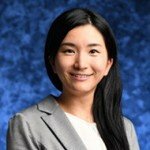 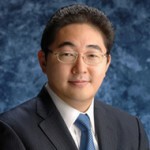 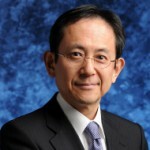 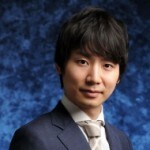 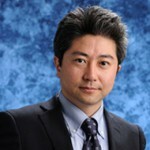 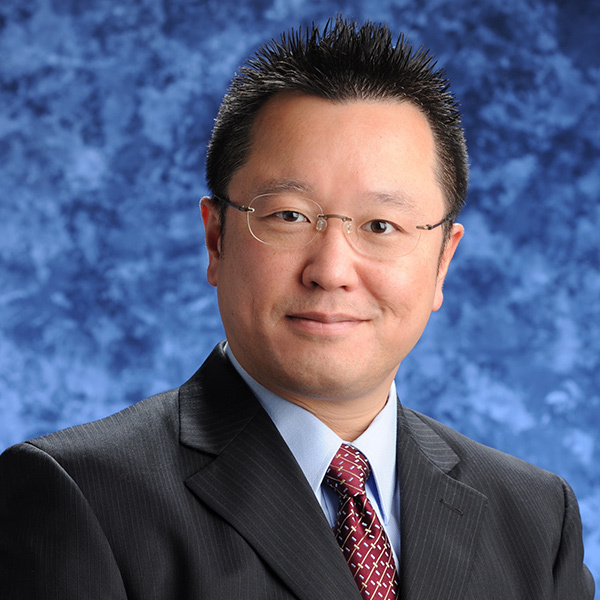 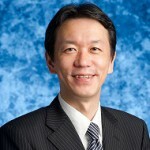 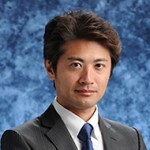 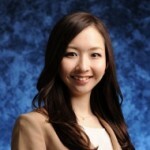 Returning to Japan, he joined the Boston Consulting Group and worked on a number of projects. 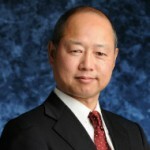 Ono later joined a specialized firm and provided consulting services for the global human resource management.